Aparthotel Międzyzdroje is currently not reservable. 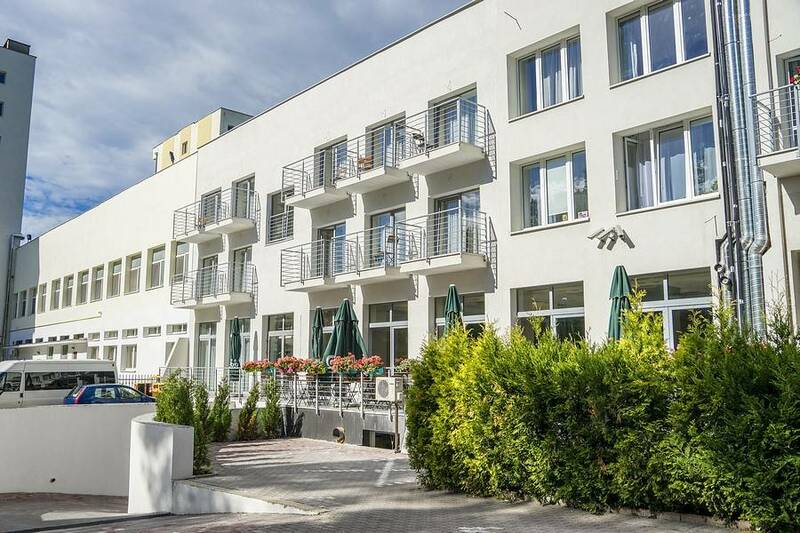 Perfect localization near the beach and Wolin National Park - this is ideal place to relax and gather the strength. Location in quiet neighborhood provides silence and unique atmosphere. 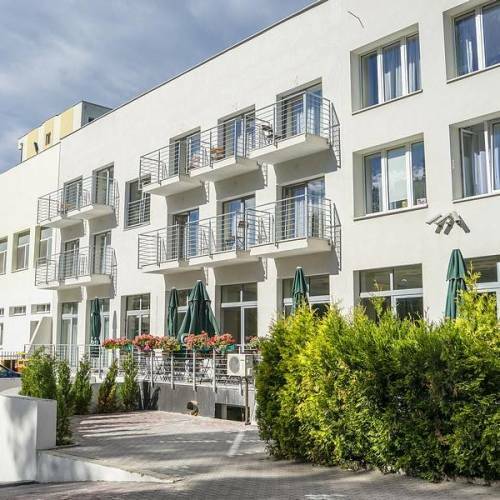 Miedzyzdroje ApartHotel is able to accommodate 100 guests in 30 comfortable rooms. Each room is equipped with air-conditioning, wireless Wi-Fi Internet, tea service, hair-dryer, water, cosmetics, towels and balcony.